Come See Corper Wee⠀ From @_adaezee_⠀ ⠀ "Corpers like these are the reasons you don't wanna leave service. Aren't they lovely. 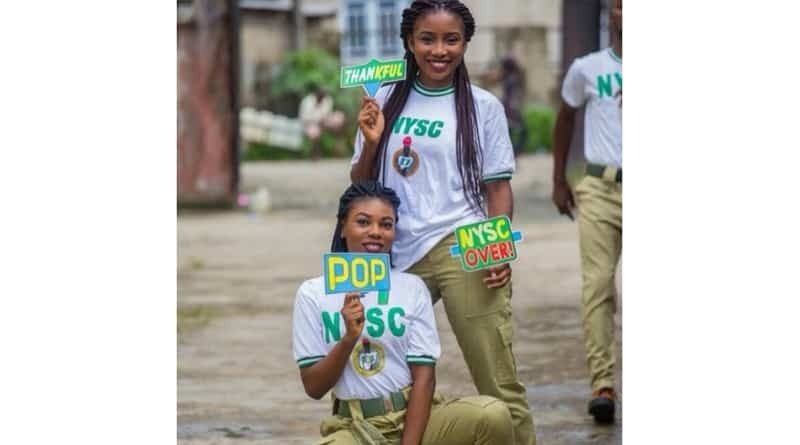 You rock girls, and Congratulations on your POP"⠀ ⠀ To get your picture featured simply tag @CorperWee and we will post it.